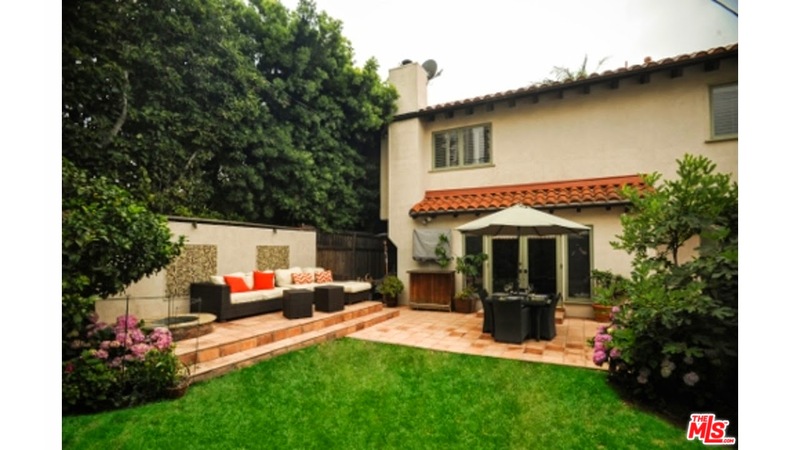 The Westwood Real Estate Market Blog: What Did That Westwood Home Sell For At 10567 Wellworth Ave? What Did That Westwood Home Sell For At 10567 Wellworth Ave? The Westwood home at 10567 Wellworth Ave LA CA 90024 lasted about 200 days on the market before finally accepting an offer on 12/29/14. Originally listed in July 2013 for $2,395,000, the home received one $200k price reduction during the entire listing term. 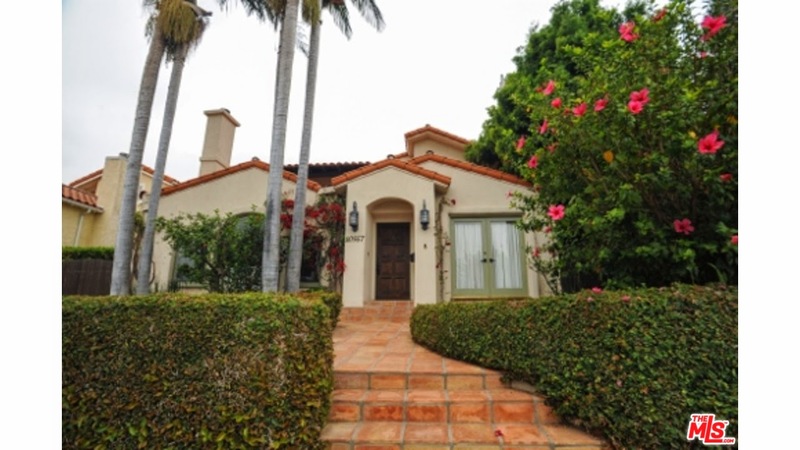 This 30's Mediterranean has been totally updated and is in move-in condition. I really like the rear yard patio off the family room that is setup as an outdoor lounging area, complete with a flat screen tv and built in bbq area. On 1/16/15, 10567 Wellworth Ave closed about 7.68% under the asking price at $2,026,500 |$677 $/sf|. According to the MLS, the home is 4 bedrooms/ 4 baths, 2,994 sf of living space. Public records state the lot size is 5,299 sq ft lot.